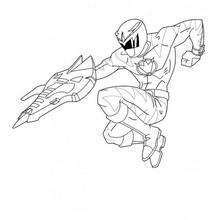 This Power Ranger with laser gun coloring page would make a cute present for your parents. 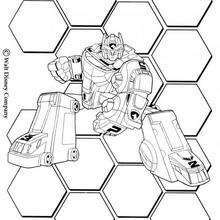 You can choose more coloring pages from POWER RANGERS coloring pages. 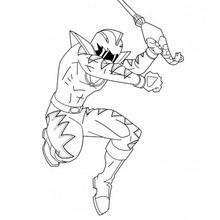 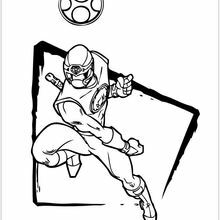 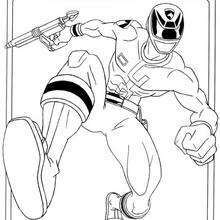 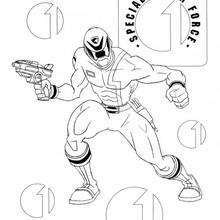 Hellokids members love this Power Ranger with laser gun coloring page. 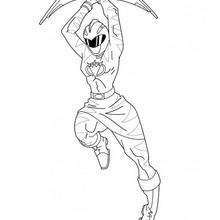 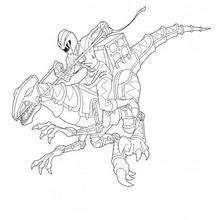 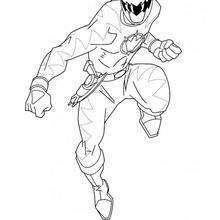 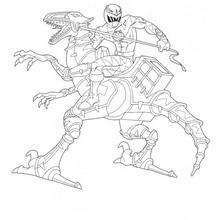 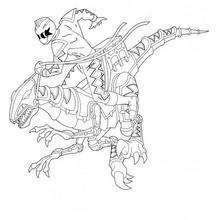 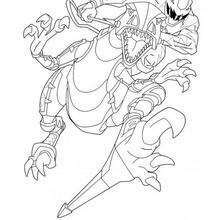 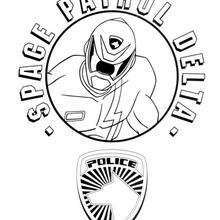 You can choose other coloring pages for kids from POWER RANGERS coloring pages.